Hailed as one of the “Best Bets for Holiday Dance” the Dance-Along Nutcracker is one of San Francisco’s most treasured holiday events that takes place at the Yerba Buena Center for the Arts on December 10th & 11th. 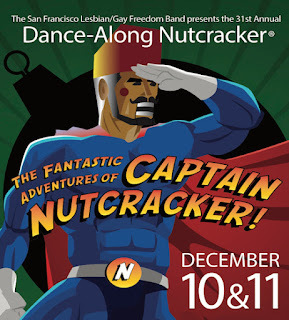 Exemplifying San Francisco Lesbian & Gay Freedom Band’s mission for the last 31 years the Dance-Along Nutcracker has been San Francisco Holiday Event bringing together the community with a show that takes children, families, couples & singles on a magical holiday journey. 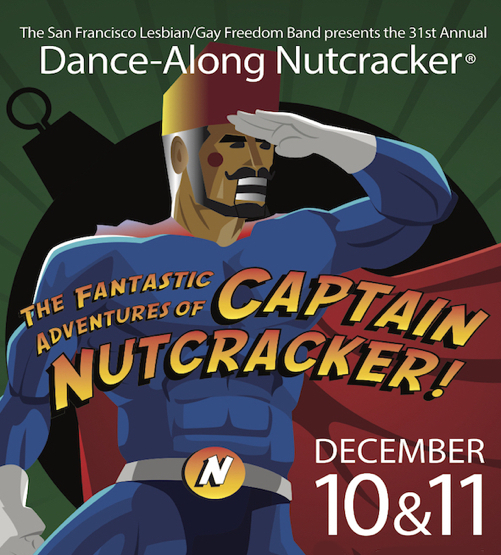 This year’s theme is entitled “The Fantastic Adventures of Captain Nutcracker” blending Tchaikovsky’s classic Nutcracker Suite with a fun-filled musical production brimming with wit, artistry & ingenuity. For select songs, a large flashing “Dance-Along” sign signals the audience to tug their tutus on & pour onto the dance floor to pirouette beneath the spotlights with the cast. The 2016 Dance-Along Nutcracker® includes a dazzling array of local celebrities. Written by SFLGFB’s own trumpeter Heidi Beeler, The Fantastic Adventures of Captain Nutcracker will take you on a wild and crazy adventure as you are thrust into the world of villains & superheroes. Under the baton of SFLGFB’s Artistic Director Pete Nowlen, Flynn De Marco directs with choreography by Marilynn Fowler. The Dance–Along Nutcracker® is a casual, fun & inviting show with no formal dress code or dance experience required. 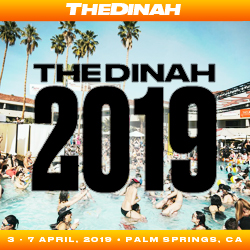 It is an event & a celebration where truly no barriers exist; be it age, ethnicity, sexual orientation, gender identity – or even talent. 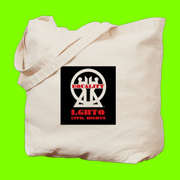 As a result, the Dance–Along Nutcracker® has become a holiday favorite for families, couples & singles of all sexual orientations & gender identities.